An unknown person forced entry into SubConnection, located inside the Towers Concourse, between 4:40 and 7:14 a.m. and stole food and products. A burglary was reported at SubConnection on Feb. 10. The Office of Public Safety and Emergency Management sent an email to the campus community saying that an unknown person forced entry into the store between 4:40 and 7:14 a.m. and stole food and products. Members of the campus community are encouraged to call the Office of Public Safety at 607-274-3333 or to leave an anonymous message at 607-274-1060 if they have any information. The Office of Public Safety reported Tuesday morning that an arrest has been made in response to a burglary in Circle Apartments/Building 150 in August. 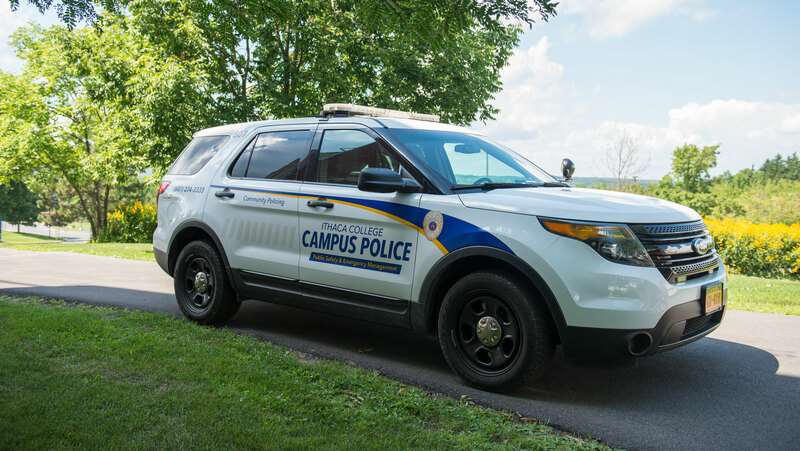 After alerting the campus community of two reported burglaries that occurred over break, the Ithaca College Office of Public Safety announced five new cases.